Members of the community and surrounding areas are invited to attend the gallery opening for the Coastal Bend College (CBC) Student & Faculty Art Exhibition on Wednesday, November 18. 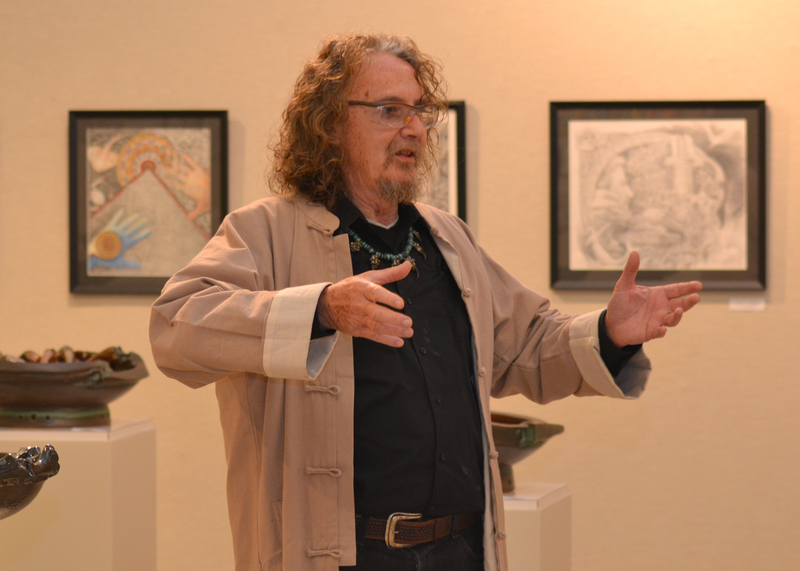 The exhibit will take place in the Simon Michael Art Gallery, which is located inside of the Frank Jostes Visual Arts Building at CBC Beeville. Student artwork that is displayed in the CBC Student & Faculty Art Exhibition will be available for purchase. The student art sale will be conducted from 9 a.m.-3 p.m. in the Simon Michael Art Gallery. A gallery talk featuring both student and faculty artists will take place at 11:30 a.m. with a reception immediately following. 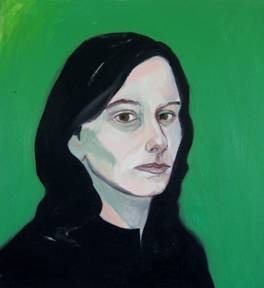 The CBC Student & Faculty Art Exhibition will close on Thursday, December 3. For more information about CBC’s Student & Faculty Art Exhibition, please contact CBC’s Professor of Art Jayne Duryea at (361) 354-2322 or via email at duryeaj@coastalbend.edu. Coastal Bend College is closed March 12-16 for spring break. Administrative offices will open and classes will resume on Monday, March 19. For more information on college events and activities, please go to www.coastalbend.edu. 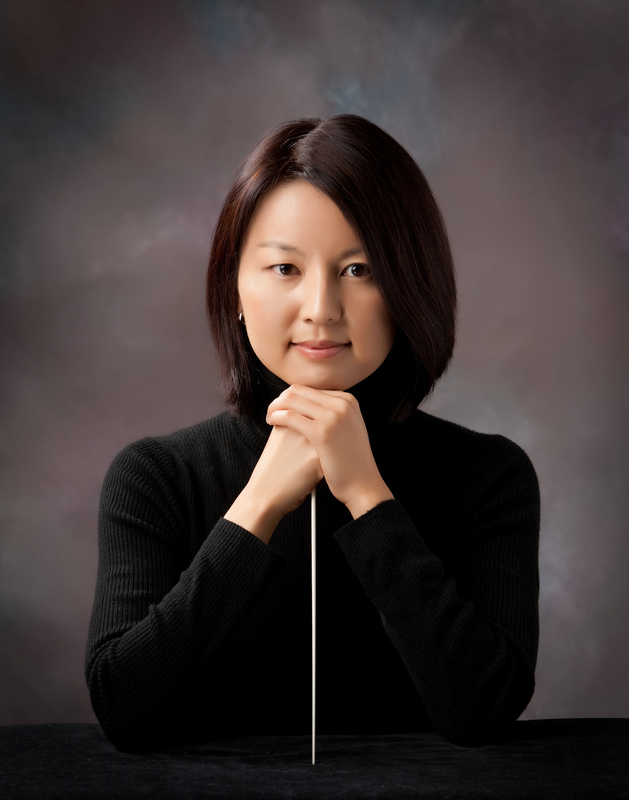 The San Antonio Symphony, under the direction of Assistant Conductor Akiko Fujimoto, returns to Beeville for an exciting performance celebrating the works of Beethoven on Tuesday, Feb.21, at A. C. Jones High School Auditorium at 7:30 pm. This year, the Symphony’s San Antonio offerings include a Beethoven Festival, from which the Beeville program has been selected, with the famous composer’s Symphony No. 3 “Eroica” the crowning jewel for the evening. No composer has changed history more than Beethoven and his symphonies are more compelling in terms of audience appeal than those of any other composer.